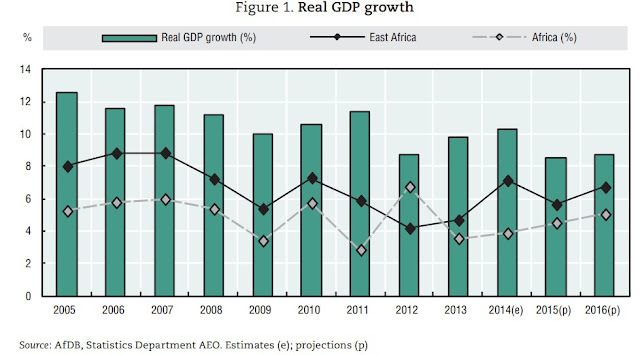 ENERGY *4* ALL : Important Takeaways on iea’s WEO2014_African Energy Outlook. Important Takeaways on iea’s WEO2014_African Energy Outlook. Since recently, the talks on the future of African energy have been escalating on the international stage. Different views from a variety of angles to scale have been evolving. The most comprehensive study on the future of African energy, specifically in Sub-Saharan Africa, emerged from the international energy agency, iea, in its specialized WEO2014_ African Energy Outlook report, however. 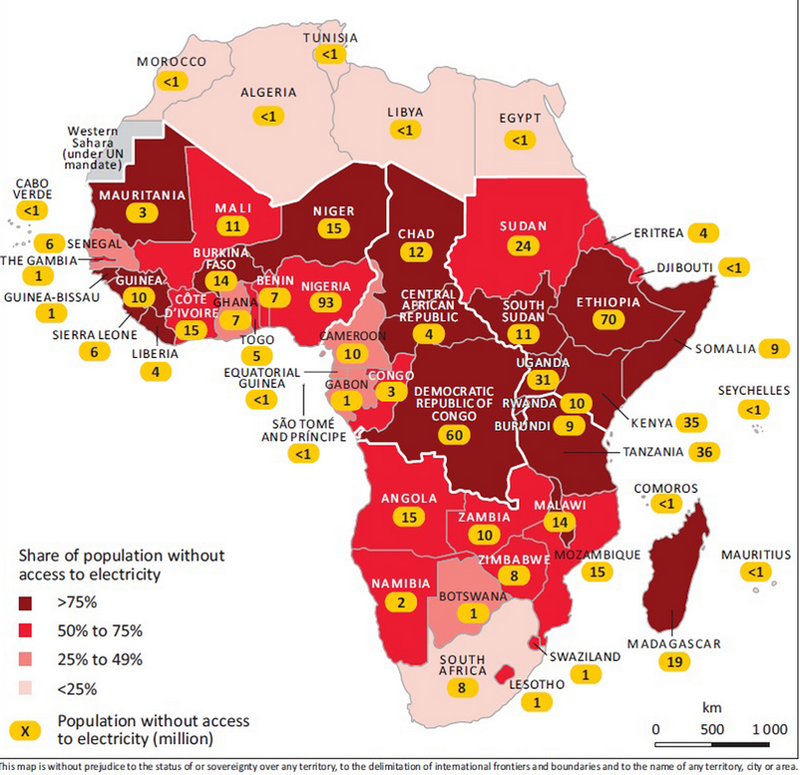 “The energy intensity of the sub-Saharan economy falls by 3% per year on average and by 2040 is 55% lower than in 2012. 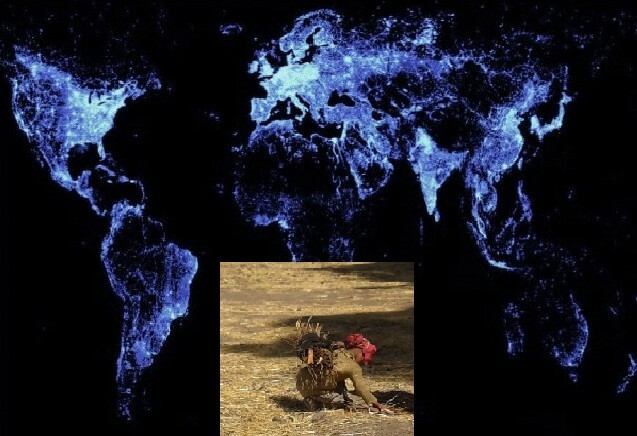 While this drop in energy intensity is encouraging, it is also a signal of how inefficiently energy is used at present: energy intensity levels today in sub-Saharan Africa are double the world average and triple the OECD average. By 2040, sub-Saharan Africa still uses 50% more energy than the world average for each unit of economic output and 40% more than China, though less than India and the Middle East”, etc..
Let us walk the talk, together!